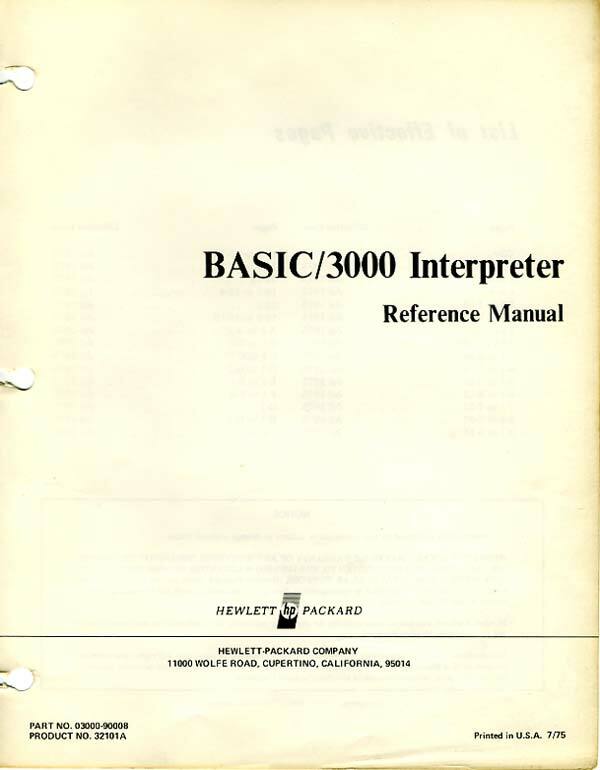 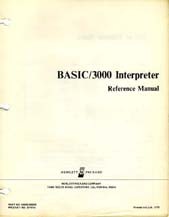 This manual came with a Teletype terminal that we used during my first programming class in the 6th grade, way back in 1978. When the school finally got rid of the Teletype (around 1983) I kept the manual as a souvenir. 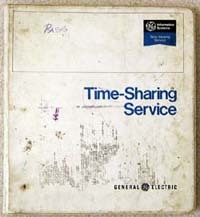 Considering how many people had put their grubby hands on it, the pages are remarkably clean and unblemished.